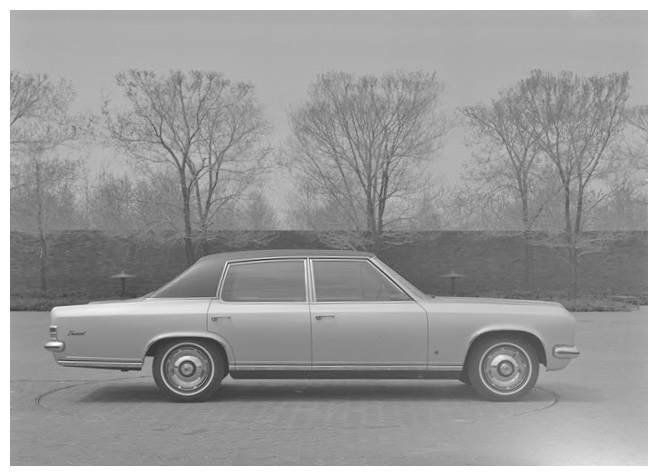 The Cresta PC Series, and later the extra luxury Viscount, were a quantum leap over the previous PB Velox & Cresta both in terms of space, style and dynamics. 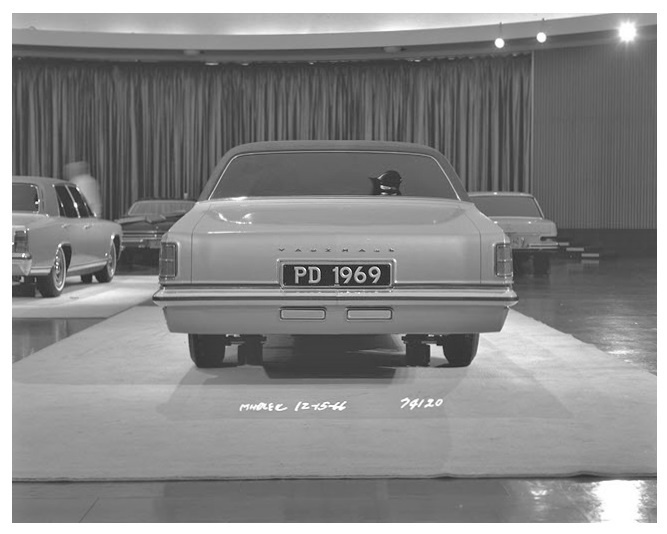 The cars offered a time proven formula of offering a lot of size, power & comfort for a very reasonable outlay. 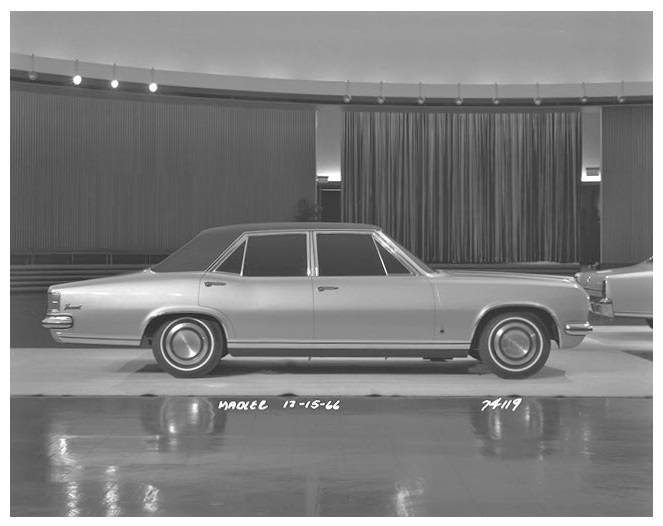 The only direct competition at the time was from the Ford Zephyr & Zodiac. 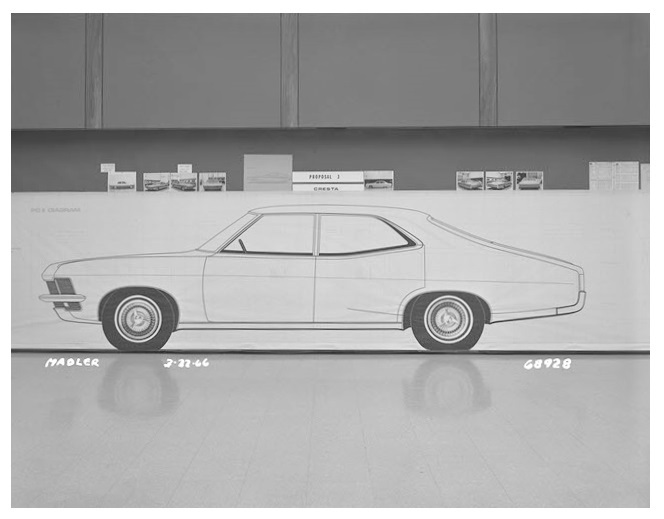 In order to retain the model cycle renewal timetable that Vauxhall had established meant work on the replacement PD Series began in May 1965, before the PC had even been anounced, with a target introduction of October 1969. 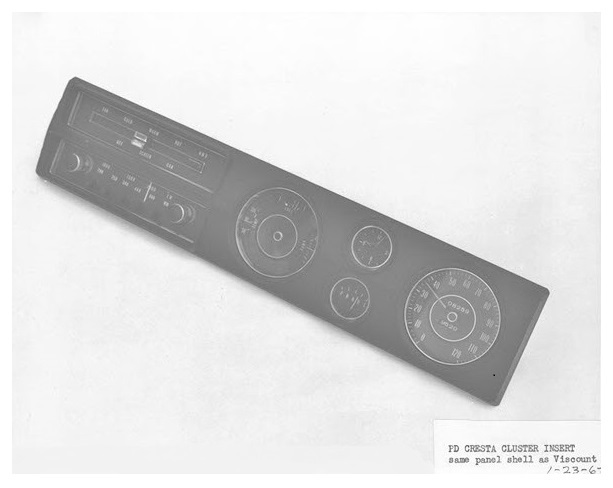 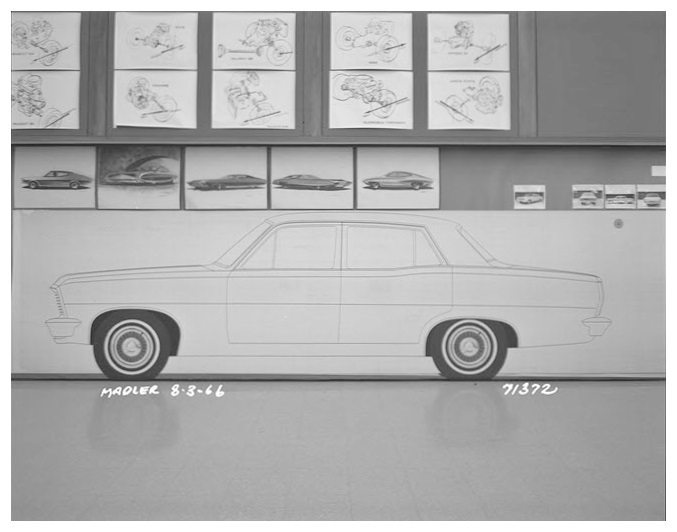 In total there were 5 full size styling mock-ups made before the project was cancelled. 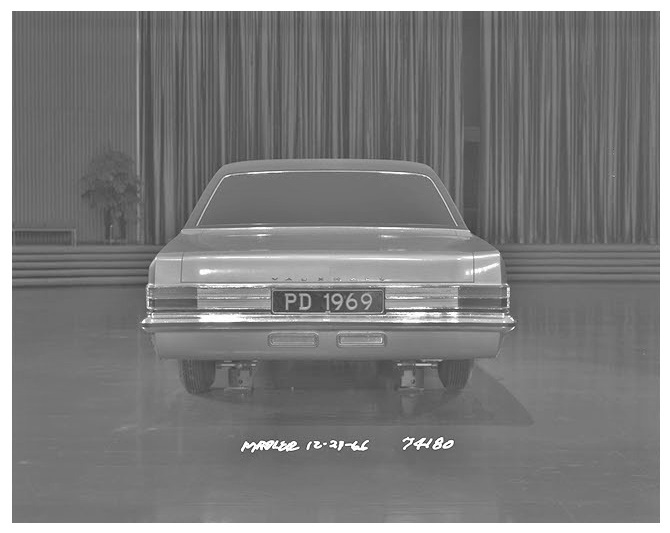 The main goals for the PD Series were more interior room, particularly in the rear, better ride & handling and an interior & exterior style to move the car further upmarket in price & specification. 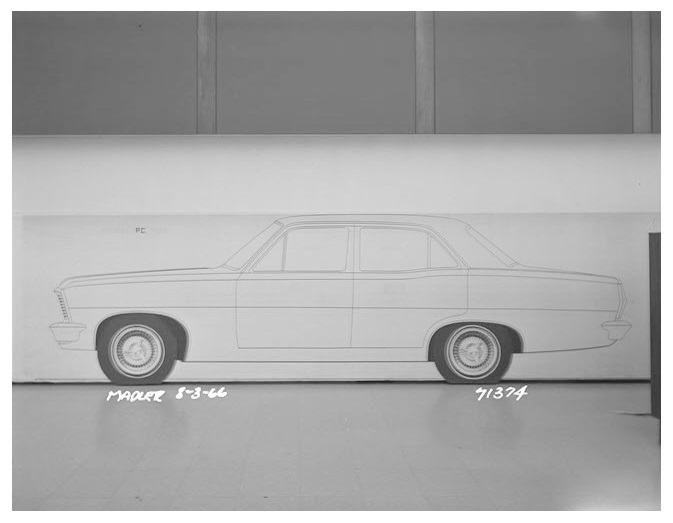 To achieve the extra room a 5 ins longer wheelbase was necessary. 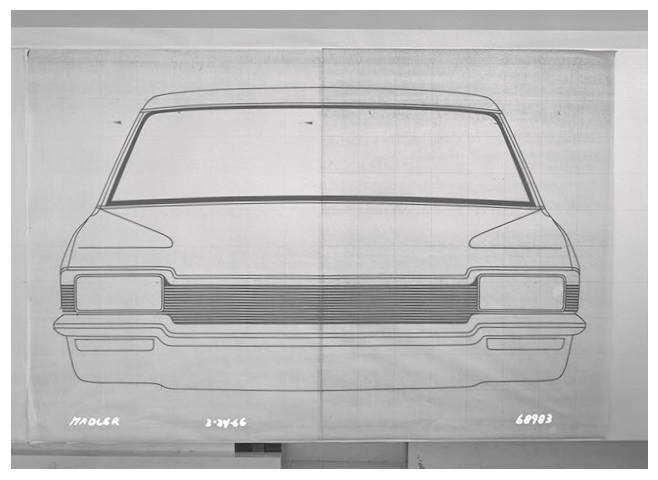 The upcoming FD Series was already planned to incorporate a 3.3litre luxury variant and was another factor in the need to move the new PD range further upmarket. 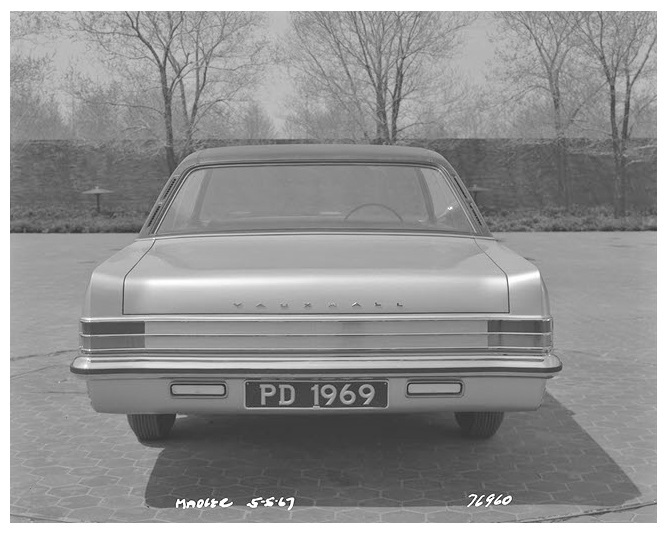 One plan for the PD was to use a lengthened PC chassis but modified with a rear axle from the upcoming FD using with coils replacing the leaf sprung rear suspension of the PC. 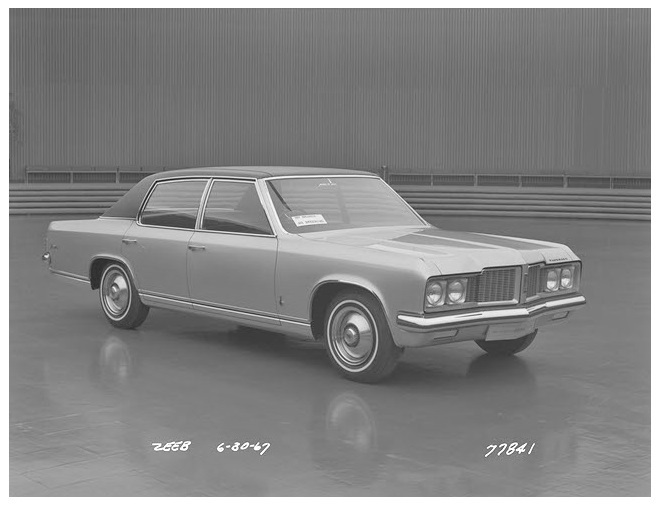 The engine choice was to be an upgraded version of the 3.3litre 6 cylinder engine giving a target output of 150bhp (gross), and a 5.4litre Chevrolet “Small Block” V8 to be standard for the Viscount and optional on Cresta models. 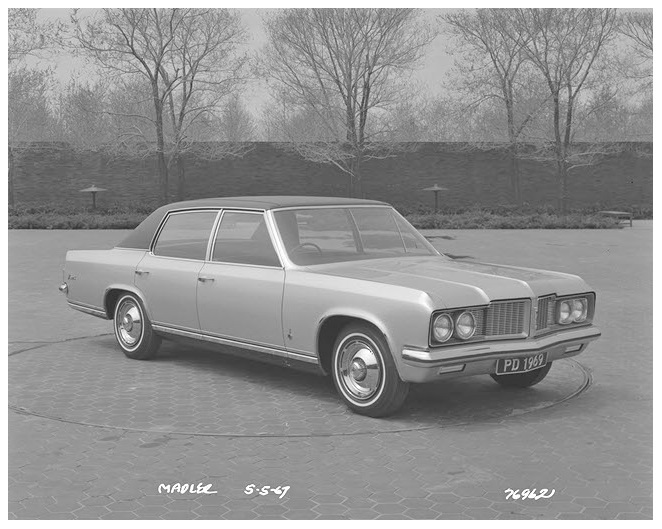 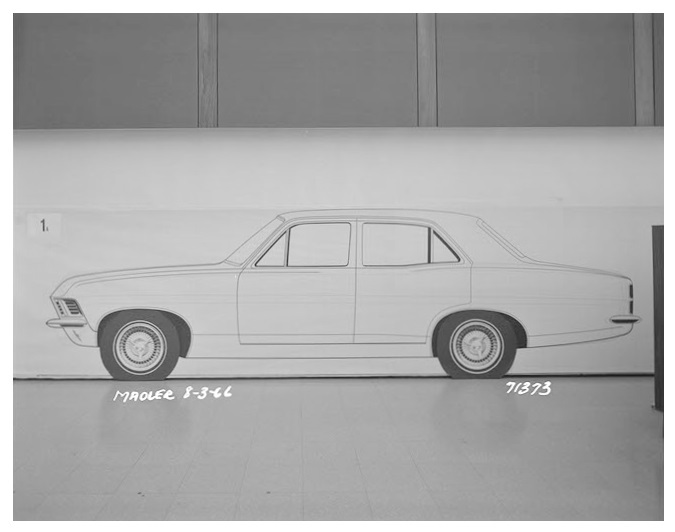 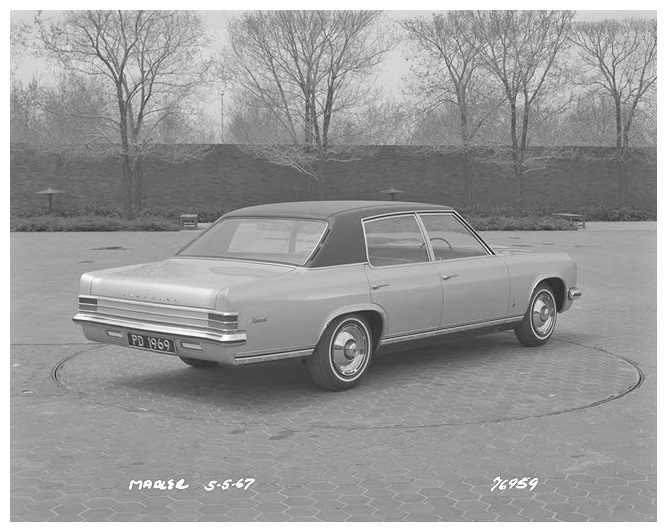 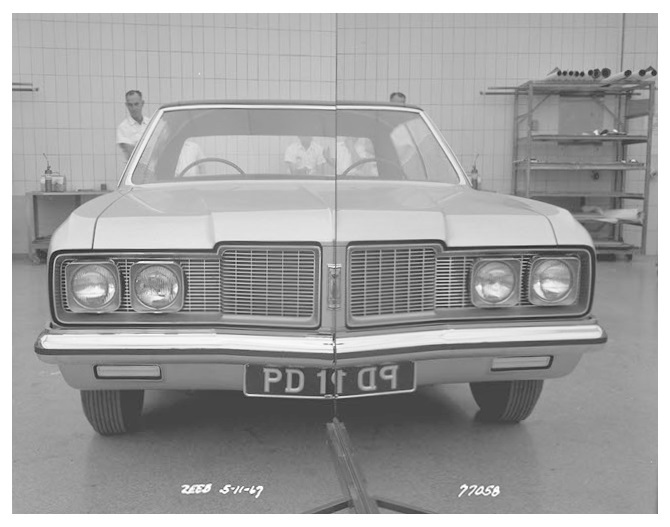 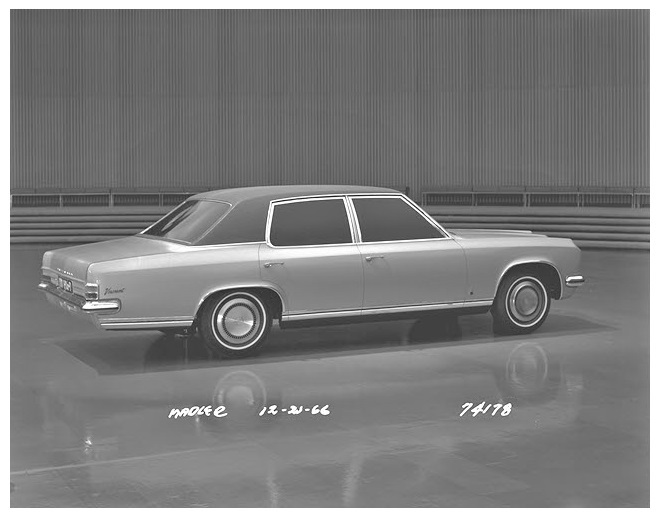 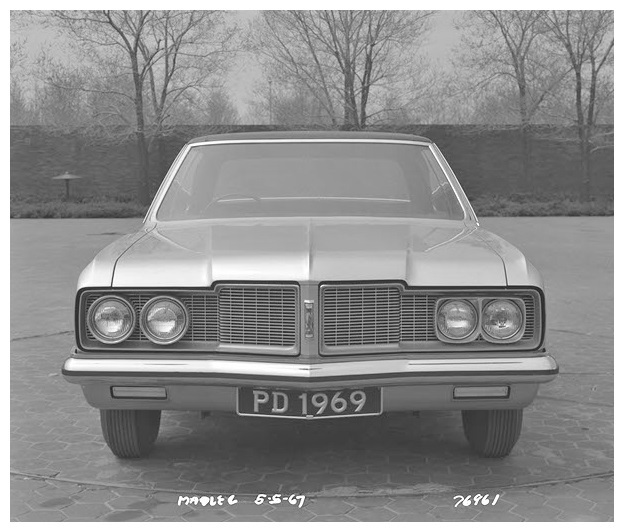 Another plan was to combine the PD programme with the upcoming Opel Diplomat B replacement programme. 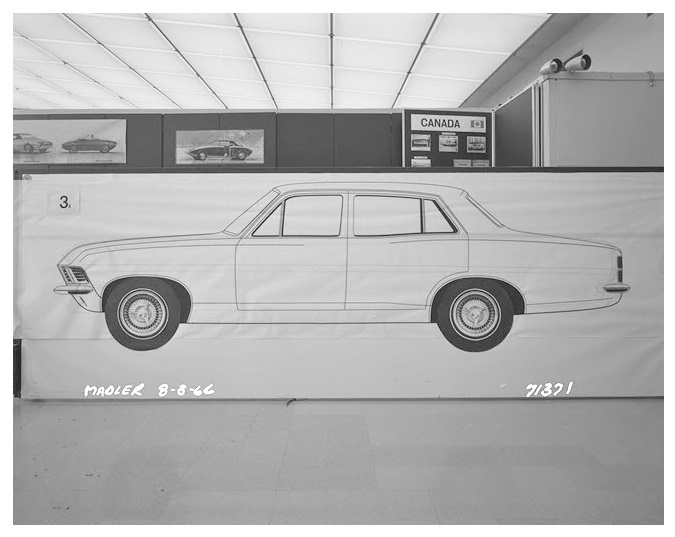 What marked a radical change was that the PD Series was planned to be sold in Vauxhalls biggest single export market – Canada – where the car would be sold through Pontiac dealers. 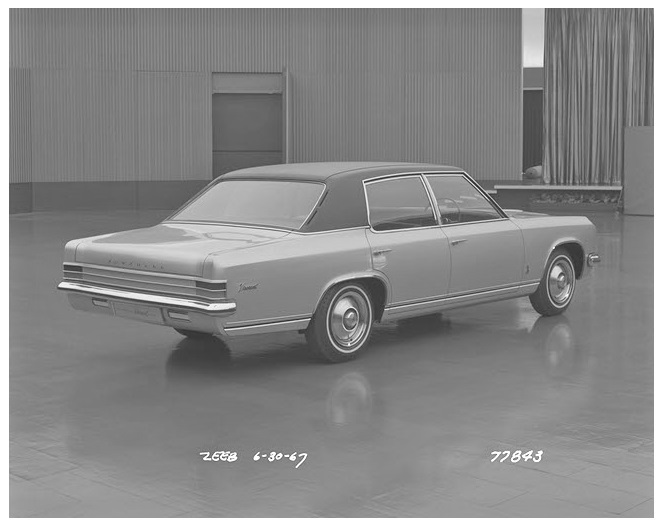 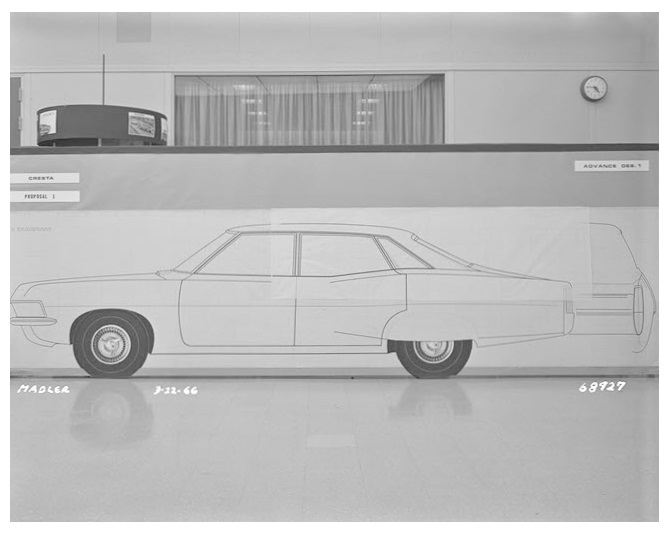 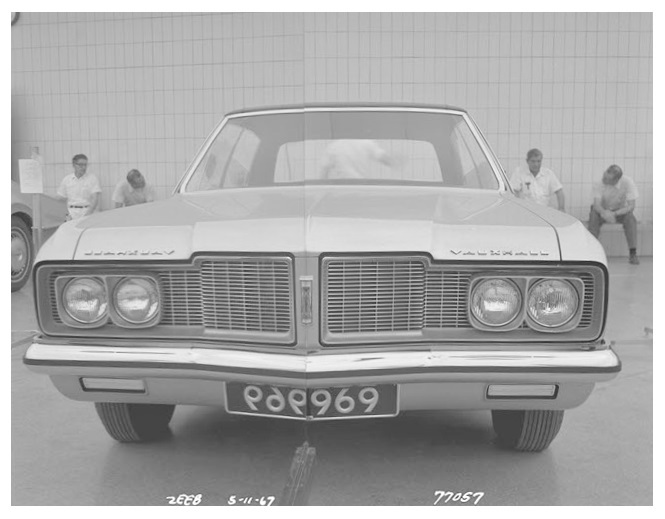 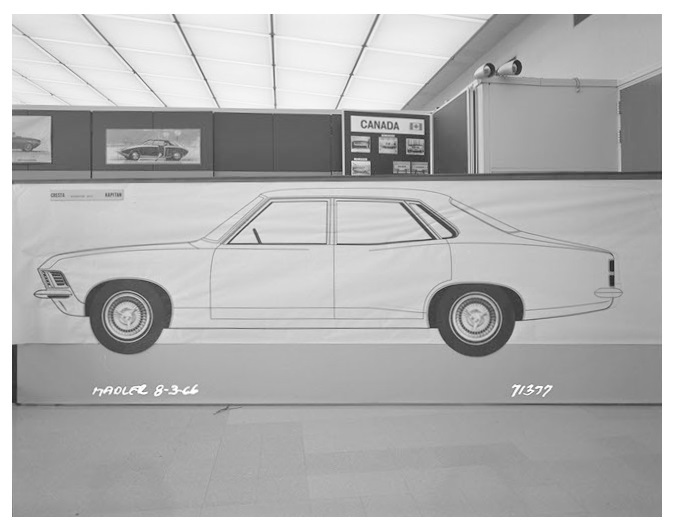 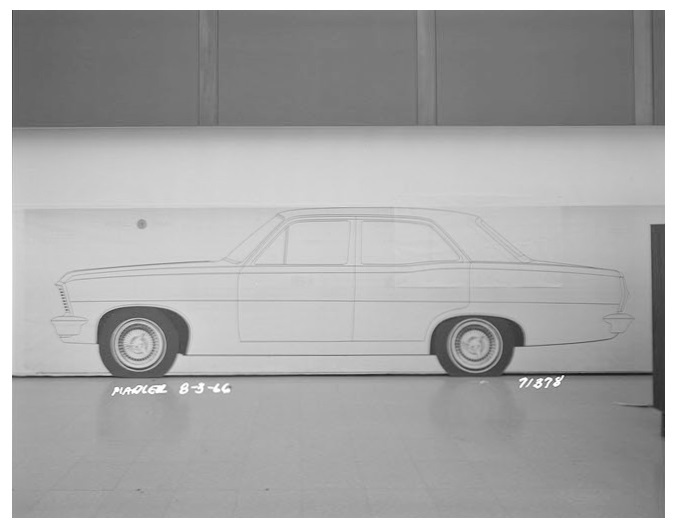 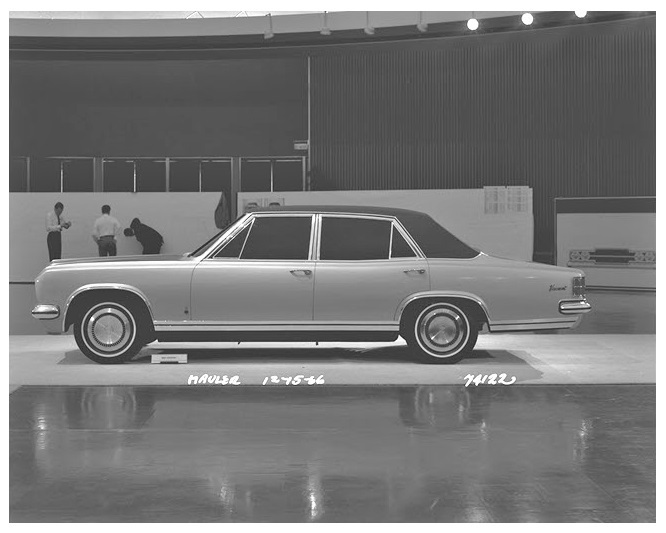 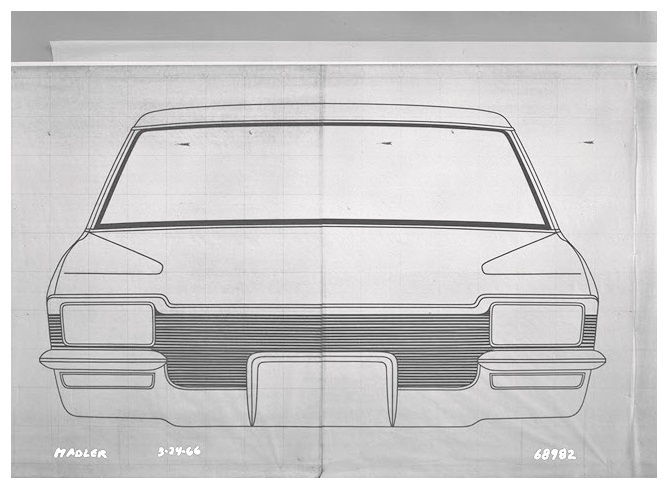 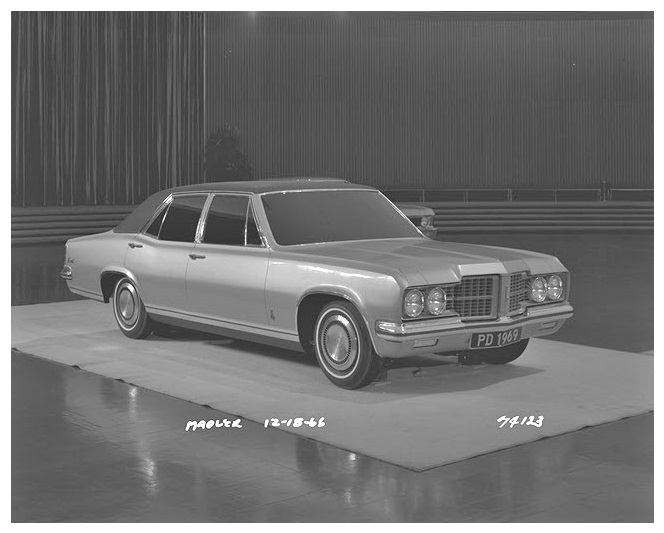 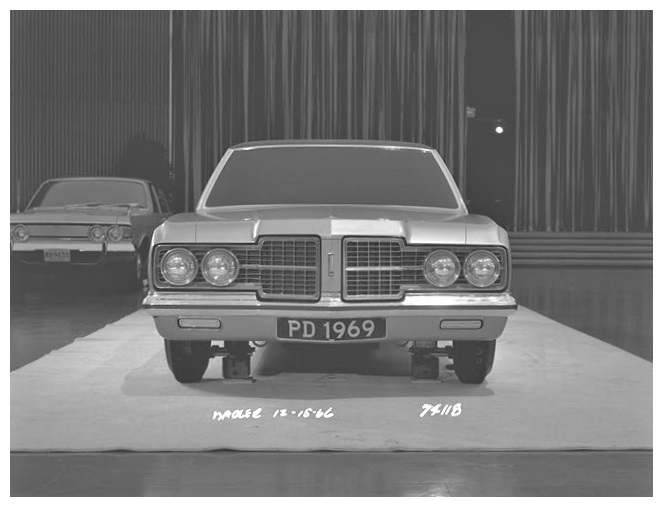 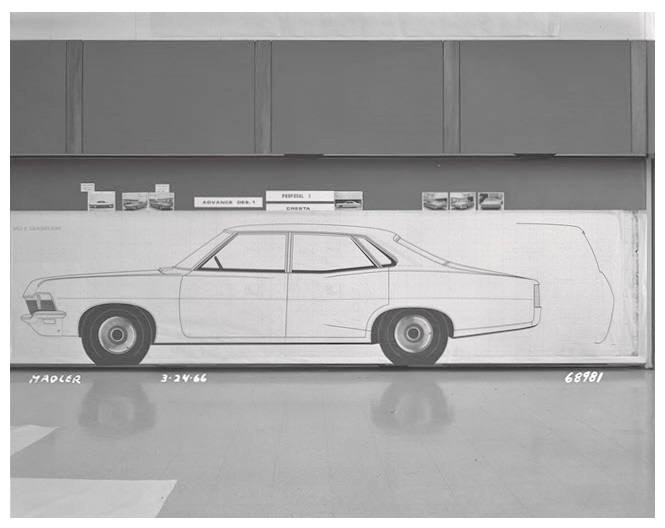 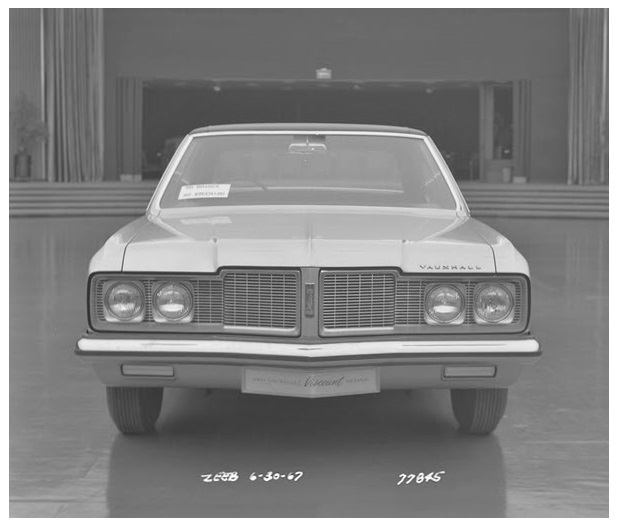 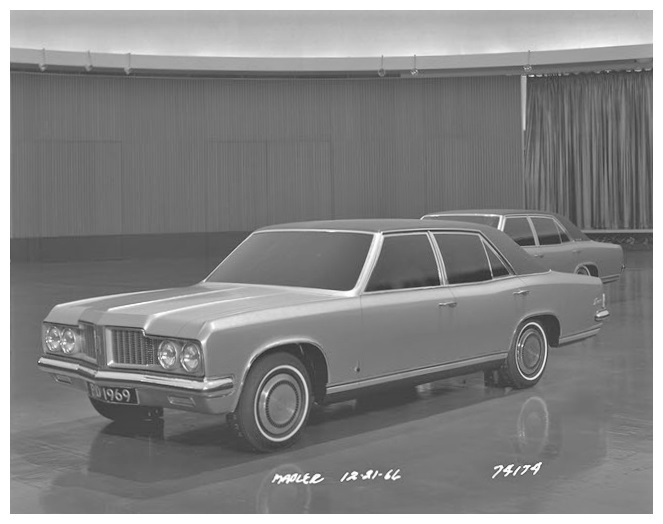 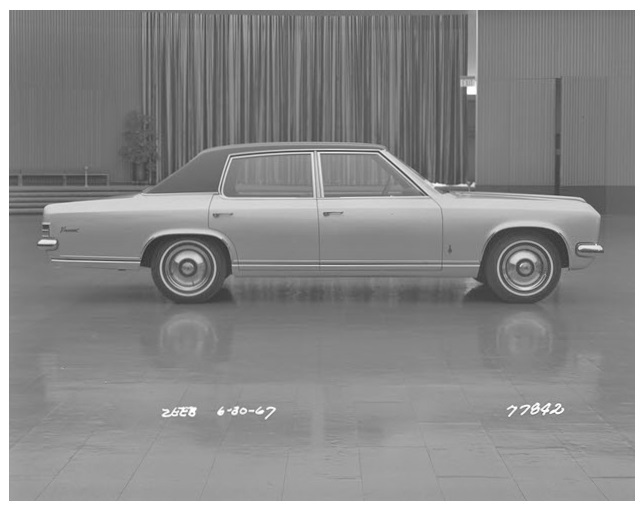 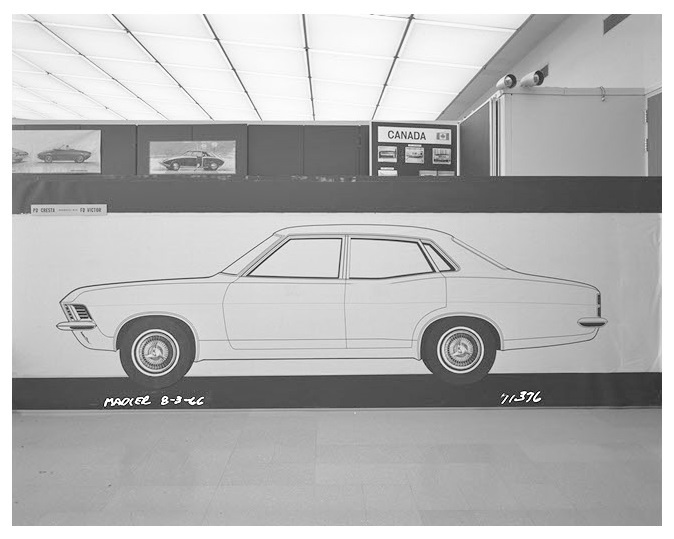 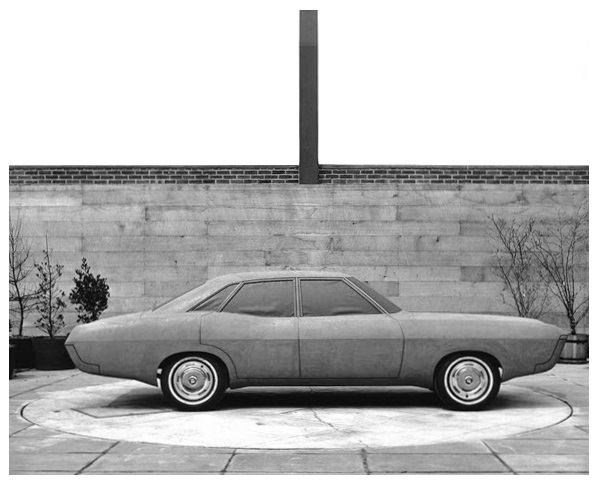 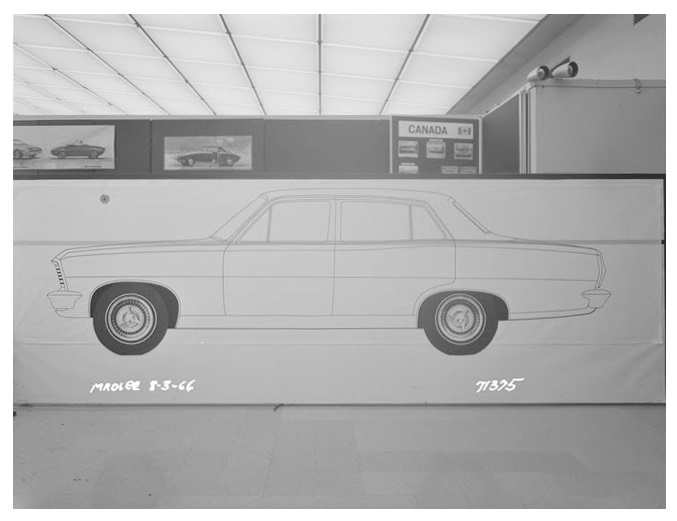 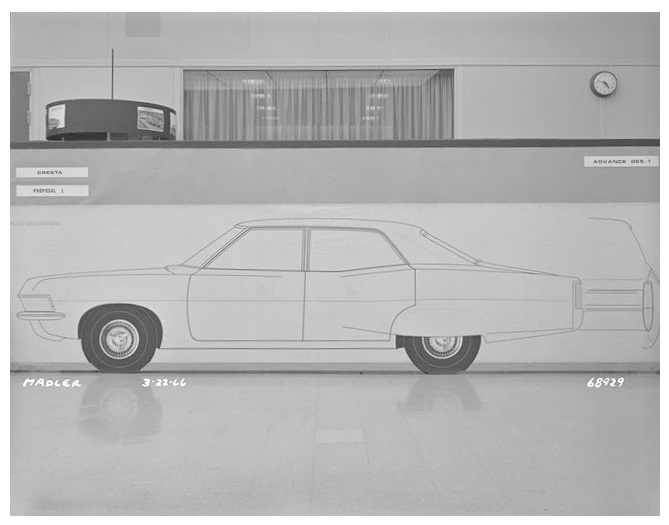 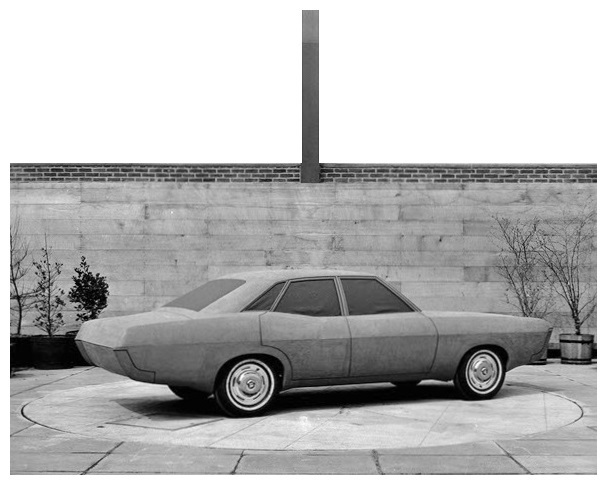 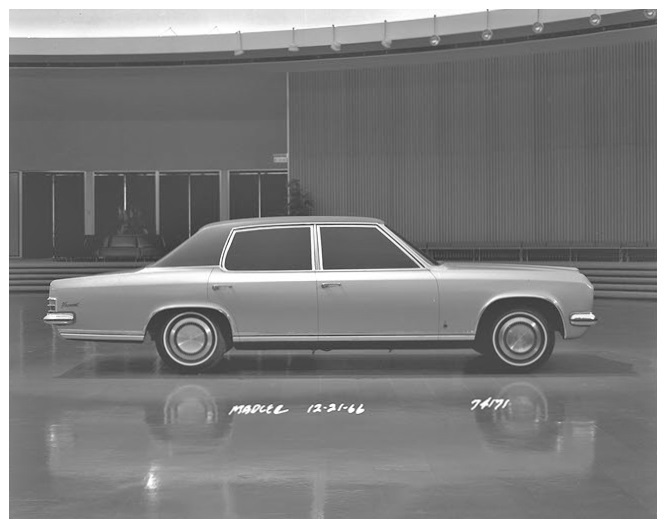 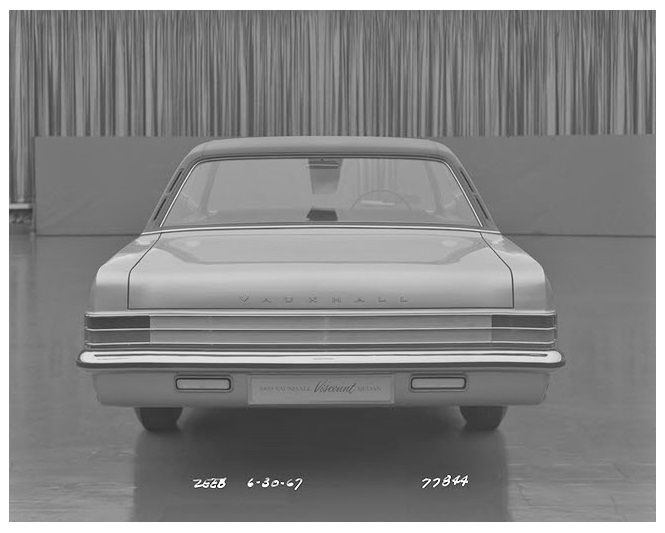 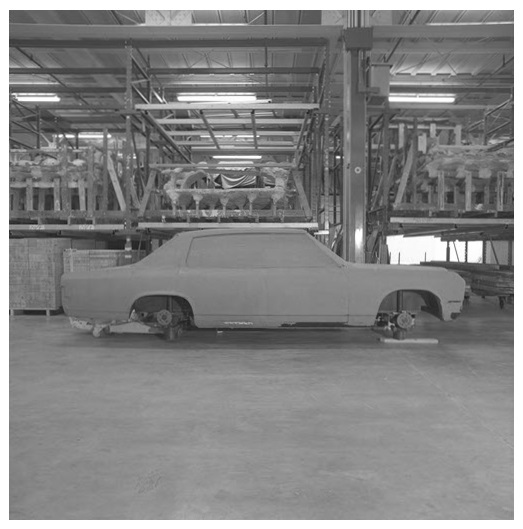 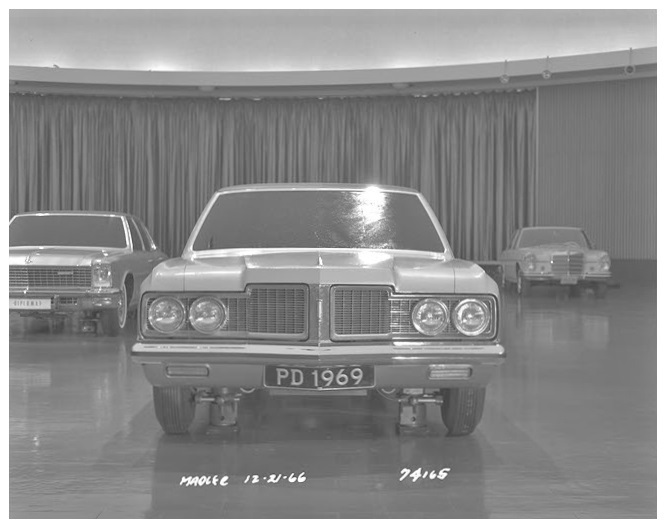 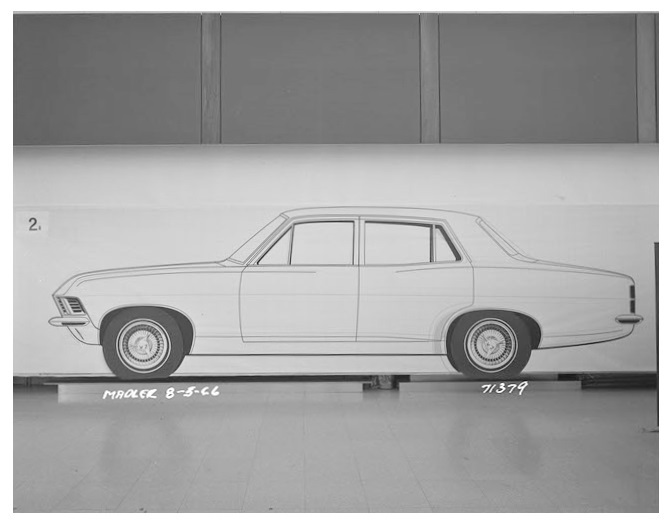 This was reflected in some of the full size mock-ups which used distinctly Pontiac influenced front end design. 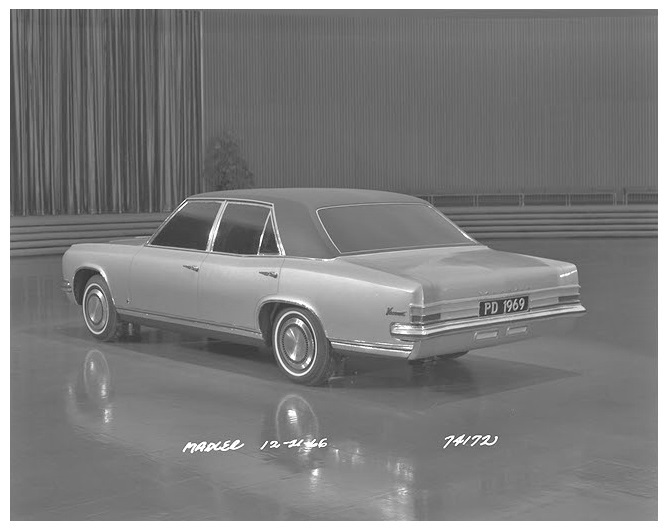 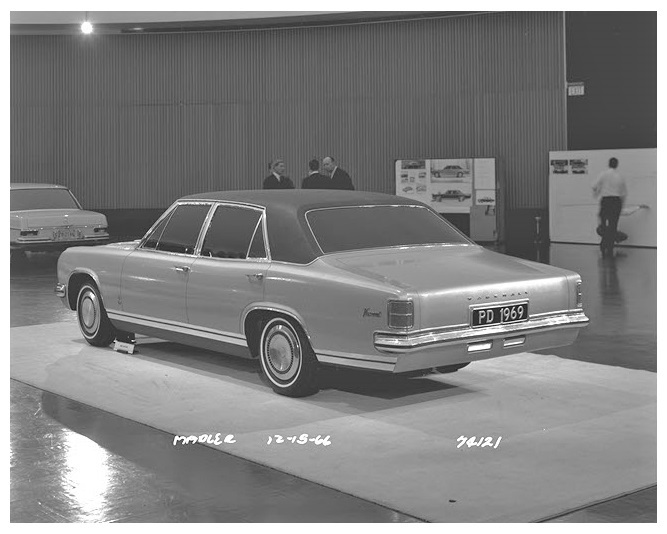 Ultimately the PD project was cancelled because of a number of factors – the main was the investment needed to bring the car to production, Vauxhall was making a profit during this period but much of the spare capital investment had been used for the FD Victor which was new from the ground up, including a completely new engine. 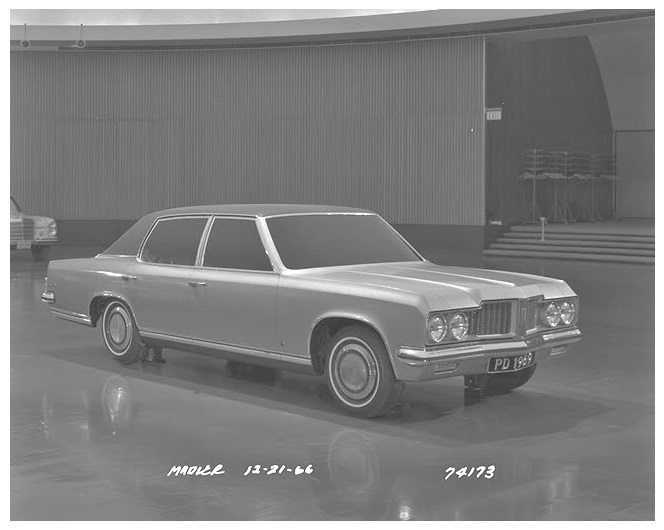 Whilst the PC Cresta had got off to a good start in late 1965 by 1968 sales had tailed off and the upmarket Viscount had failed to dent prestige car sales from competitors such as Jaguar and Rover. 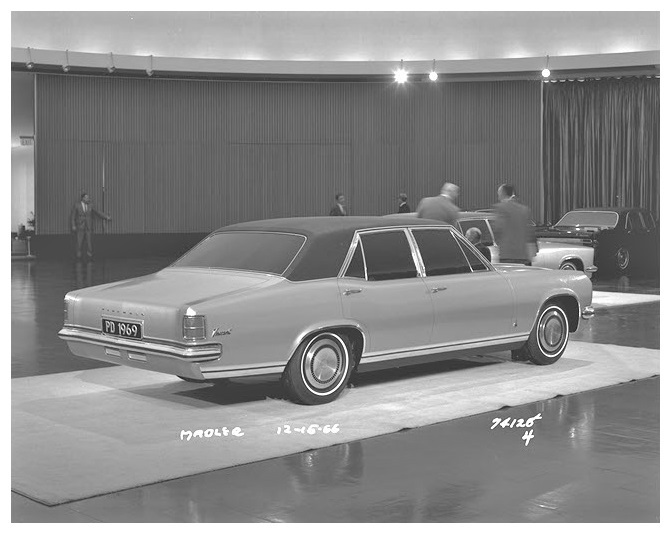 It's unfortunate because the car was far more elegant & attractive than the PC. 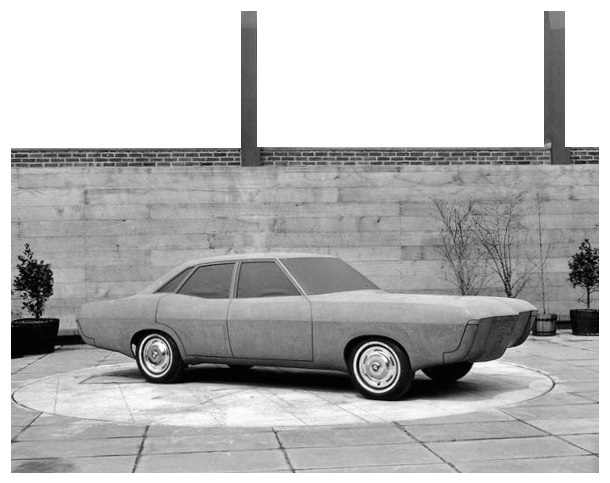 The project was officially cancelled in 1969 which was not a good year for Vauxhall – it lost over £9m and was the reason David Hegland was removed as Managing Director.